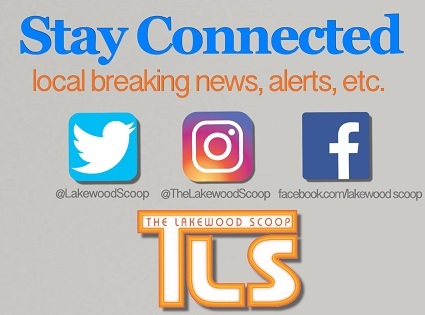 An elderly Lakewood couple was beaten, bound and robbed in a home invasion, officials confirmed to TLS. According to preliminary information, shortly before 3 AM, police and first responders were summoned to the Fairways senior community for the report of a home invasion. Upon arrival, police learned an elderly couple had been bound with duct tape by an invader, reportedly beaten with a flashlight, and placed in the garage. The invader then fled the home with the couple’s vehicle. It was reportedly located in High Point. The couple was treated on scene and then transported to Jersey Shore University Medical Center. Suspect information was not immediately available. 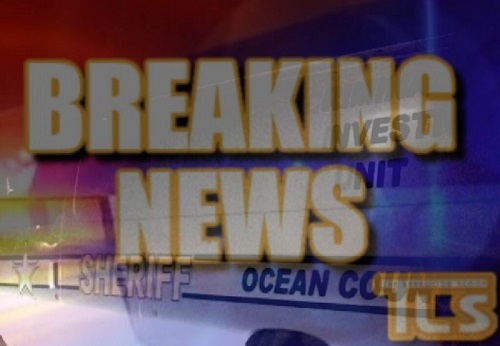 An investigation is underway by Lakewood Police Department’s Detective Bureau, and the Ocean County Prosecutor’s Office. 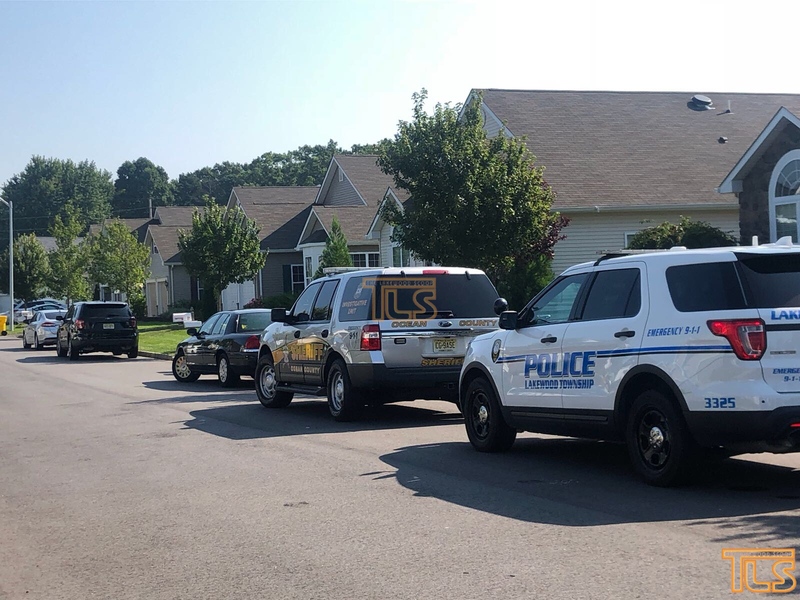 UPDATE: 9:30 AM: According to information we’re receiving, the homeowner reportedly phoned police saying they believe someone is in their home. The homeowner reportedly also texted a family member saying they are being robbed. Officials say the victims were severely injured in the attack. 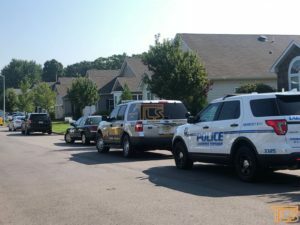 There are 35 Comments to "FIRST REPORT: Lakewood couple beaten, bound and robbed in home invasion [UPDATED; PHOTO]"
Yesterday somebody come in my home from the windows looking for money l loss my laptop en some money l call the howell police to make the report ? Wow, first attempt at using the English language? Compared to most of the spelling and grammar of TLS comments, Leticia is actually pretty good. You need to fix yours. There are spaces between words, BTW. Firstly, High Point in Lakewood is not a senior development and there are no garages attached to these apartments. A quick and speedy recovery. The robbery took place at Eagle Ridge Circle in the Fairways. Their car was found in High Point after the intruder took it. The vehicle was stolen and located in High Point. Read the article – they live in Fairways. @leticia, I’m very sorry for your experience. I wish you the best! Terrible! Hope this couple can recover and hope the cowardly criminals are caught and locked up for life. Once they catch these reshaim they should be prosecuted and Hagned upside down . Folks it’s all about drugs drugs and drugs lock up every drug dealer Leolam voed . This criminal probably would have been stopped by the homeowner, if the homeowner had a gun, and NJ had the Castle Doctrine. It sounds like the perpetrator knew the victims because he had an idea that there was sonething there worth committing an extremely brazen crime for. COWARDS!!! You had to rob them and beat them also? You will be caught. 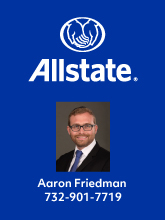 And this is a gated community..
Yaakov – the mistake is the gate should be around High Point! The police definitely have the capability to catch them. They just need our support and encouragement. When they find them we need to publicize it in a big way. Like posters in High Point. News report in front of police station Etc. @Shmeel – Giht Gezuhgt !! Sgt StaffordSmith is a brilliant crime fighter – with the surveillance footage from both neighborhoods, I’m fairly confident these hoods will be caught. Sadly, some liberal judge will claim “Childhood Trauma” and give them a slap on the wrist. Speedy recovery to both of them. Wow, do any of you commenting here have an education beyond the sixth grade? Your inability to formulate complete sentences and spell correctly is astonishing. So? Are we here to opine on the news or to critique language? Just to digress for a moment: bornandraisedhere, are you the TLS English teacher? We got your point the first time. So, either stick to the topic at hand or look in the classifieds for a job opening. Hard to stay on topic when your comments are illegible. I don’t need the classifieds as my ability to read and write the English Language affords me a very nice position and salary. If I need to be the English Teacher all of you apparently never had then so be it. Illegible means writing that cannot be read, such as smudged letters or other visual defect in the writing. You may mean illiterate, but then you would have to be literate enough to distinguish between illegible and illiterate. IOW, you are throwing stones in your glass house. 1. You missed out a comma between “classifieds” and “as”. 2. You capitalized “language” and “teacher” incorrectly. 3. There should be a comma between “had and “then”. 4. Is it “all of you apparently never had”, or “none of you ever had”? This is terrible! Best wishes to a speedy recovery and good year to the victims! Agree. How are they doing? Who cares about spelling or grammar when something like this happens. I hope it never happens to any of you. Looks like they’re not in great shape. Lakewood is a great place to live. I’m going to sell my home, move to lakewood and enroll my kids in their public school. The way the Asbury Park Press and NJ.com report this story is really sick.